It takes my son almost exactly 12 minutes to get through a cherry ICEE at Target. That means that I have 12 minutes in which to shop and get through the line. It is like an un-athletic version of American Ninja Warrior. Due to poor planning on my part, I ran out of all three of the foods that my kid eats. It was go time. Someone tripped the security alarm. BEEP! BEEP! BEEP! My boy covered his ears and started screeching. Now, his is no ordinary screech. Princess Buttercup should consider herself lucky that the screeching eels in, “Princess Bride,” didn’t sound like this. It made the old lady next to us turned down her hearing aid and glare. The alarms were finally turned off, but my son continued. He was not upset anymore, but he was on a roll and nothing that I was going to do could stop it. He tossed his ICEE from the cart to the floor and I searched my purse for wet wipes to clean up the spill. I felt all of the judgemental eyes on me. I heard every rude comment. I cursed the fact that my child’s favorite off-brand cereal was unavailable at any drive-through. Why was there no such thing as an autism drive-though?! I just wanted this to go smoothly ONE time! I felt the tears stinging my eyes, but I was NOT going to cry in the grocery store. I was going to be one of those tough moms who make it all the way to the car, and then cry in the parking lot. I wasn’t going to make it. 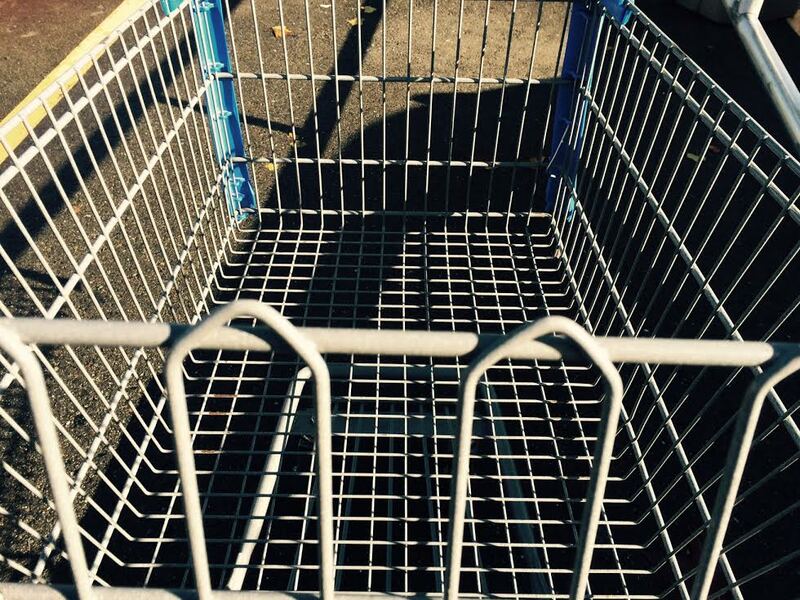 I was searching for a place to abandon my cart, when the man in front of me in line turned around. If he cursed at me, I was going to break. “I’m a father of four. Go in front of me. Don’t worry about them,” he said, as he gestured to the onlookers. I thanked him, swiped my credit card, and was out of there in record time. The world is going to be full of judgemental people. If you don’t believe me, just read the comments on any given post. Anywhere. I realize that ignoring the judgement is easier said than done. Am I saying that we shouldn’t bother to educate people about autism? Of course not, otherwise I would not burn my retinas everyday on this PC, but sometimes we just need to get through the line. On that day, my child’s diagnosis was still new. I had not yet grown my thick warrior mom skin. This moment of kindness was everything. When we made it to the car I did not cry. I made a choice. I chose not to remember the faces of the people who glared. I chose remember the man who helped. Tagged autism, motherhood, parenting, sensory disorder, shopping, special needs. Bookmark the permalink.